The Oyo State government has sought the Bank of Industry’s (BoI) expertise to drive industrialisation and agricultural development in the State and Nigeria at large. 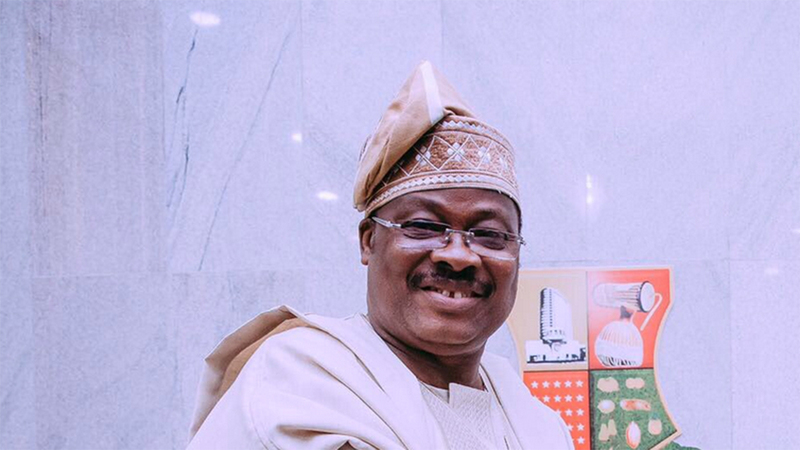 The Governor, Oyo State, Senator. Abiola Ajimobi, explained that the move was coming on the heels of the Development Finance Institution’s (DFI) proven track record in providing technical and financial support to both sectors of the economy. Ajimob‎I made this known during a courtesy visit by the BOI to his office in Ibadan, Oyo State. Meanwhile, the Managing Director, BOI, Olukayode Pitan, stated that the bank’s disbursement to support entrepreneurship development in the State has hit N18 billion out of the N20 billion earmarked to support industrialisation in the State. He said the manpower needed to support industrial growth and agricultural development in Nigeria is lacking, stating that BOI has a very tremendous role to play to bridge the gap. On agriculture, he said the State has the competitive and comparative advantage to drive agriculture due to its land mass while boasting of the State’s abundant mineral resources. “We believe we can work closely with the bank to develop agriculture. This is the way to go to achieve food security for the State and the nation at large. We will continue to encourage our people to go into agriculture. So, to develop agriculture and industrialisation in the State, our partnership is of paramount importance,” he said. Earlier, the BOI boss ‎stated that the bank would continue to support industrialisation in the State, expressing the bank’s commitment to do more to support an all-inclusive economic growth in the State. “We are here to know your area of focus and we also want to see that industrialisation and agricultural development continues to thrive in Oyo State. We have noted your giant strides in taking the State to its desired position and we are here to help you achieve that,” he said. In another development, the Managing Director during a visit to two factories in Oyo to acquaint himself with the level of progress made so far with ‎loans they borrowed, expressed satisfaction with the pace of activities and utilisation of resources.